This is absolutely adorable! 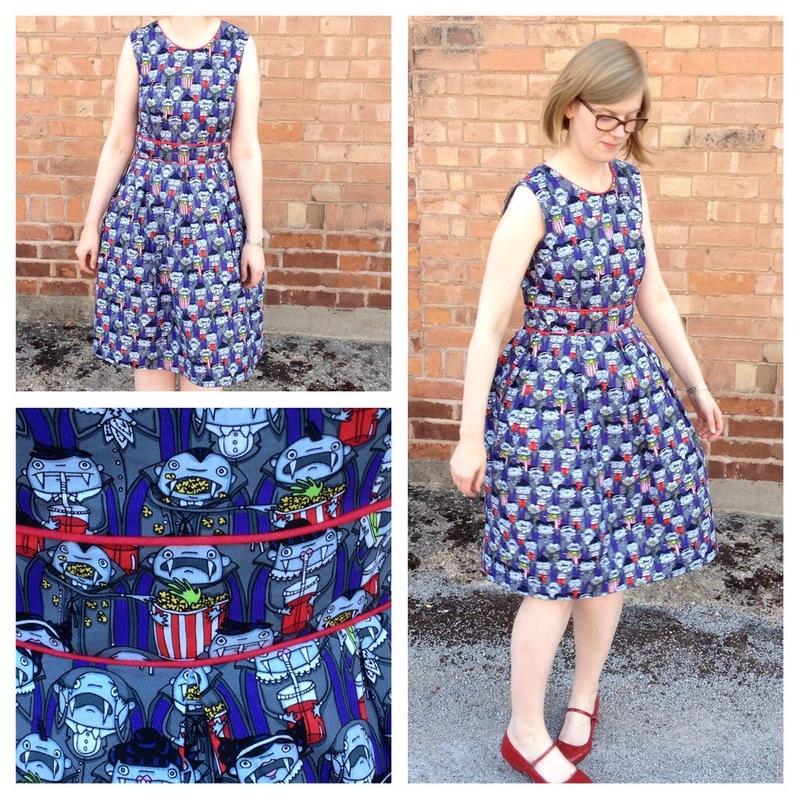 The fun print reminds me of something that Modcloth might release. Great job on it- and the fit looks great!